When shopping for the perfect pair of shoes, two criteria are often at the top of any shoe shopper’s list: comfort and style. The perfect shoe not only fits well and comfortably carries you through a busy day, but does so without compromising your personal style. Great shoes allow for both, and shoppers seeking the perfect fit will find what they are looking for at Sole Perfection. Focusing on healthy feet has been the goal from the start for this independent and locally owned business. 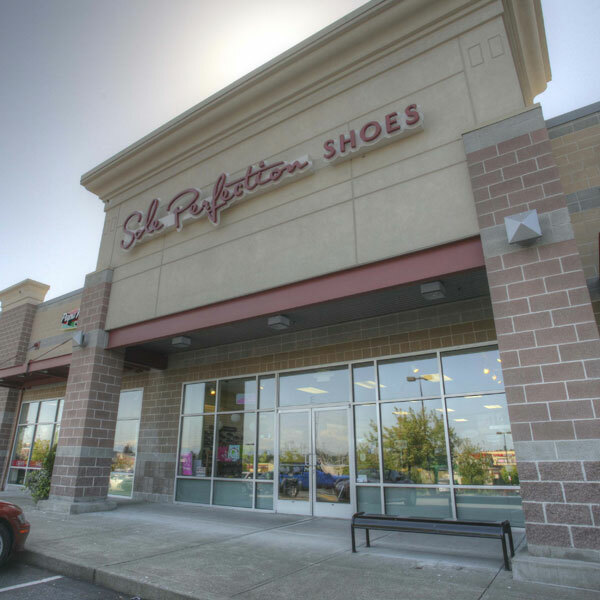 With five convenient locations serving the greater Puget Sound area, Sole Perfection provides a personal and relaxed approach to comfort footwear shopping, for both men and women, that cannot be found anywhere else in the region. “We are all about the customer service. Shoes just happen to be what we sell,” says Debbie Ketterer, owner. “We will spend an hour with one customer to ensure they have their needs met,” she says. Foot conditions can wreak havoc on daily life and compromise our day from the moment we step out of bed. Foot pain is not something to be taken lightly. Fortunately, proper footwear and arch support can provide immense relief. At Sole Perfection, customers will find an extensive selection offered in stores from high-quality brands like Brooks, Dansko and Algeria, along with products like Superfeet arch supports, FootStride Technology and Spenco insoles to help combat chronic problems such as low arches and plantar fasciitis. Finding the perfect fit starts with measuring the foot and identifying any key problems that might cause discomfort. Using a custom fitting process and digital foot scanning system, highly trained professionals help ensure that customers discover a pair of shoes that meets the needs of their busy lifestyle. Whether for a 10-hour workday, long distance runs or every day, customers leave with the shoe that is right for them knowing they have had star treatment. Sole Perfection takes great pride in helping customers find products that will truly enhance their life.